With every passing season, we see the rise of a new trend. These trends come, are done to death by most who seem to take note of them, and then are happily bid goodbye to. Amongst these trends, though, there seems to be one that refuses to be labeled as antiquated. No matter what the season or what year, this stylish garment remains amongst the top ranked in the fashion world. We're talking about something you probably own, too - the denim jacket. The denim jacket seems to be a clothing item that is unfazed by the passing seasons. It goes with everything and almost always uplifts even the most basic outfit. There are some who seem to recognise this quality of the denim jacket very well; and the leaders of this pack are definitely the Kapoor sisters. 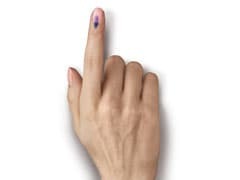 Sonam Kapoor to Rhea Kapoor, Jhanvi Kapoor to Khushi Kapoor to Shanaya Kapoor - whether or not they're in the film business yet, they are all fashionistas in their own rights. These fashionistas all have one thing in common, i.e., their love for denim. Over the weekend, we spotted some members of the Kapoor family get together to watch a movie at a theatre in Mumbai. Janhvi Kapoor was there joining her brother and sister, Arjun and Anshula Kapoor. Janhvi looked relaxed, yet stylish as always, in her super casual outfit, featuring a denim jacket, a graphic tee, denim shorts and a pair of sneakers. Also joining the siblings was their uncle, Sanjay Kapoor, along with his wife Maheep Kapoor and their daughter Shanaya Kapoor. Shanaya, although far from her debut in anything Bollywood related, has gained immense popularity already owing to her rather stylish appearances. 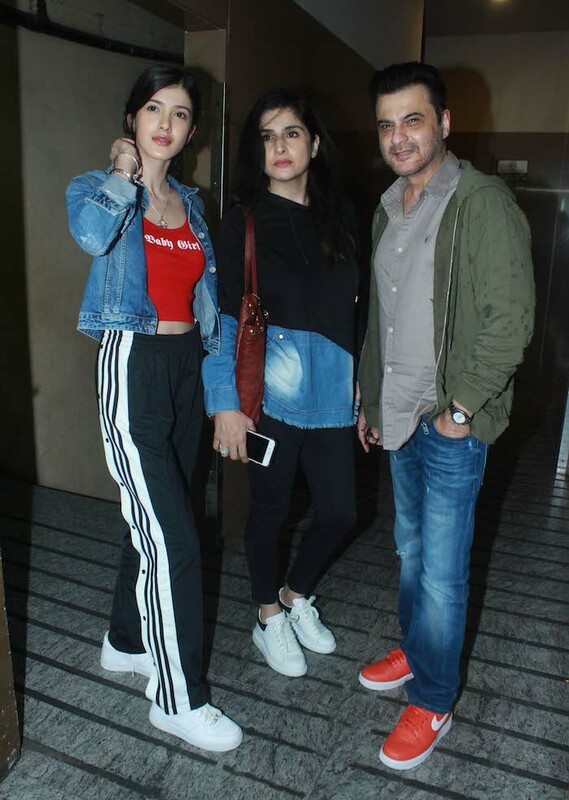 For her Sunday movie outing with the family, Shanaya wore a pair of Adidas Originals track pants, with white sneakers, a crop top and yes, a denim jacket. 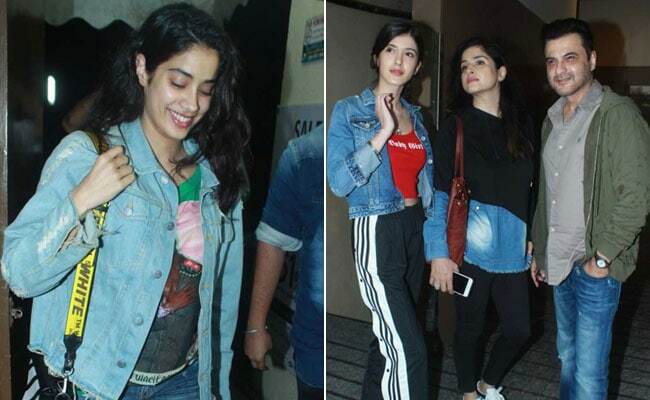 Janhvi Kapoor's younger sister, Khushi, may not have been present at this movie outing, but it seems like a part of her wardrobe definitely was. We spotted Khushi wearing the same top as Shanaya a few weeks ago in Mumbai. Seems like the two share a great bond, and the same size. That's not to say that Khushi doesn't love her denim jackets. Here's a picture of Khushi wearing a denim on denim outfit during her trip to London in June. Sonam and Rhea Kapoor are the original fashionistas, there's no doubting that. 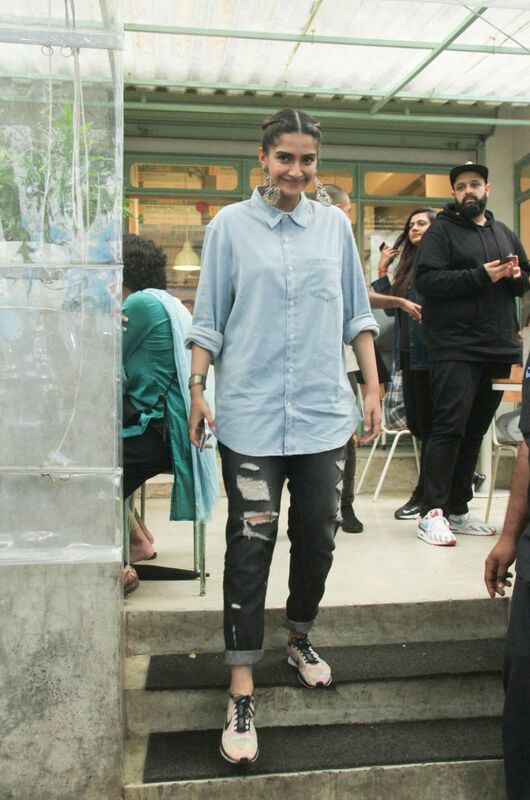 For the launch of Sonam's husband Anand Ahuja's store in Mumbai over the weekend, the two were spotted in denim ensembles. 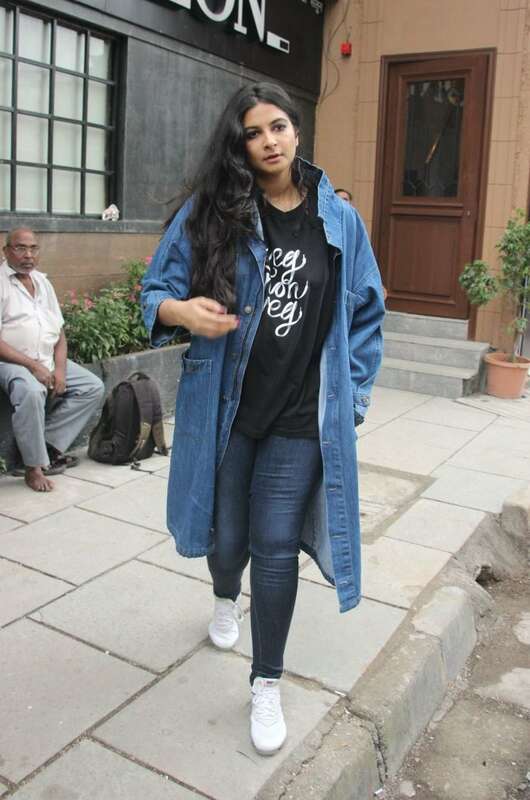 While Sonam forewent the denim jacket and opted for a denim shirt with her faded black jeans, Rhea opted for a denim trench jacket. Aren't they both absolutely nailing it? So here you have it - a lesson in how to wear your denim jackets and tops, courtesy the Kapoor sisters.